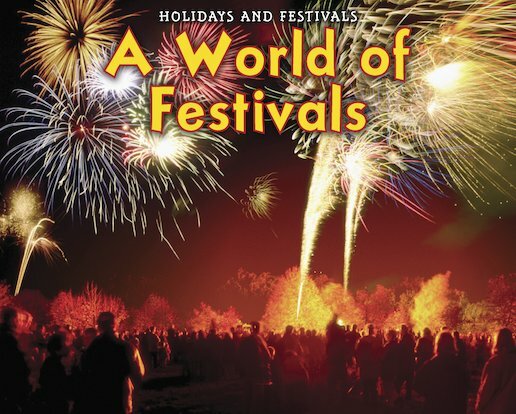 Experience the thrill and colour of our globe’s wealth of festivals and their delicious foods, bright costumes, joyful music and crackling fireworks! This simple first guide introduces readers to a whole world of iconic celebrations, brought to life in vivid photos and exciting text. Explore major religious festivals from the world’s diverse faiths, seasonal events like Halloween and harvest, and regional celebrations like Bonfire Night and Bastille Day in France. A vivid short book for younger readers, which includes a picture glossary and basic index.